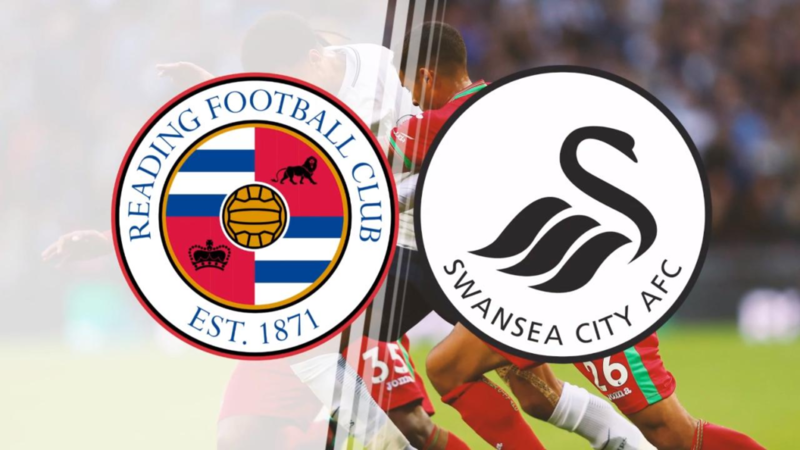 Although both teams were almost level in terms of statistics, the Swans eventually came out on top to take the lead in the second half – thanks to an Alfie Mawson effort. Before Jordan Ayew went on to score the second and seal Reading’s exit from the Cup in the 3rd round. It was a deserving win, and sent the Swans into the fourth round of the Carabao Cup, where they now meet current holders Manchester United. A tie which Paul Clement has already stated that he is relishing. The Swans were guilty of wasting possession and if they’d been more resourceful, they would have won a lot more comfortably. They should focus on staying with the ball more before they can attack. This would help them to come up with great set-pieces that would be converted easily to a goal. Moving into the fourth round, they need to work on this. See the latest live odds for football games and get the best tips from experienced tipsters. Get genuine tips and offers from bookies on all matches. It was a bad day for Reading. The fact that they were playing home meant that they should have had a greater advantage over Swansea City. Going forward, they had control of the game maintaining a ball possession of 56% against Swansea’s 44%. They had a couple of good chances to score but they did not amount to anything and hardly threatened Nordvelt in the Swansea goal. Get, football betting tips for free on the next matches and all the predictions and previews in order to improve your odds. Find the best analysis from experts on the recent and upcoming football games. When compared with Reading, the Swans set-pieces are well executed. The first goal for the Swans was as a result of the corner which was met perfectly by Mawson. However, on the Reading side, things were not as good as they should have been. They played well and maintained a superior ball possession as compared to the Swans but they could not finish. When free kicks were sent to the penalty area of the opponents, the strikers couldn’t convert it into a goal. Sanchez is on loan from Bayern Munich and he played well against Reading. As a midfielder he was able to control the ball for the much time he had it to keep the rhythm going. He provided an assist for the first goal in the second half from a corner kick. However, his pace was slowed down a bit by Leandro Bacuna, of the Reading’s side. Luckily, in the second half, all was well for the Swans as they were able to down Reading with the two goals.